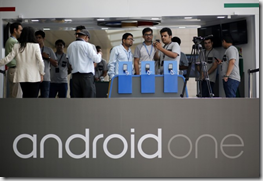 Google Android one has been making news since its inception and launch a few years ago. The Android One project aimed to provide stock Android experience and updates directly from Google without relying on the support of the OEM. Thus it means two things, guaranteed faster updates and a clean bloat Free stock android experience. The first Android one devices also tried to be inexpensive ones and were below the 7000rs range, but did pack a decent amount of features with good benchmarking scores. 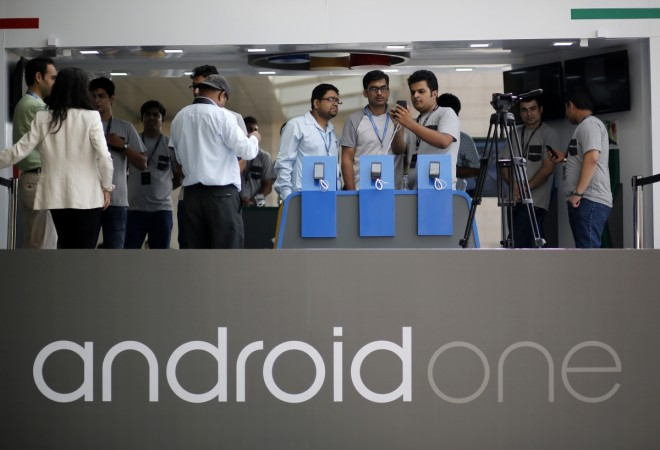 The first Android one project was launched with Micromax launching its device, with Spice and Karbonn as close followers. These 3 companies are the major Indian OEMs, but a big company Lava was left out .Now it seems lava will be launching an Android one device. This device is slightly expensive but is pegged to provide excellent performance and a low budget nexus alternative. This phone will definitely feature superior hardware and quality. It is also backed by a 2 year Android upgrade guarantee which is same as that of Nexus. The phone will be priced around 12K and will launch on 14th of July, so its quite imminent. Google is going to spend anywhere between 10-15 billion USD in marketing for this phone. Now, this is pegged as Android One 2.0, ie the mid-range Android One devices. Who knows the next Nexus maybe bought under Android One and be manufactured by Micromax, just kidding. Now specification wise not much is known but it will be running on a mediaTek chipset which is disheartening for a 12k device. This will limit the development of Custom ROMS and kernels and thus many developers may not purchase it. On the bright side Lava seems to be a great manufactures especially with their Xolo Phones which were Intel powered and were a quality device set. Lava was also the first India OEM to offer Kitkat update to few of its devices. They have also provided Lollipop update to quite a few of their phones, which is surprising. Lava as an OEM does a lot, and unlike Micromax cares about its users after the devices sales. Micromax is known for not providing proper updates even for their flagship devices. One more great news is, Google has made proper arrangements for brick and mortar store availabilities of this device.